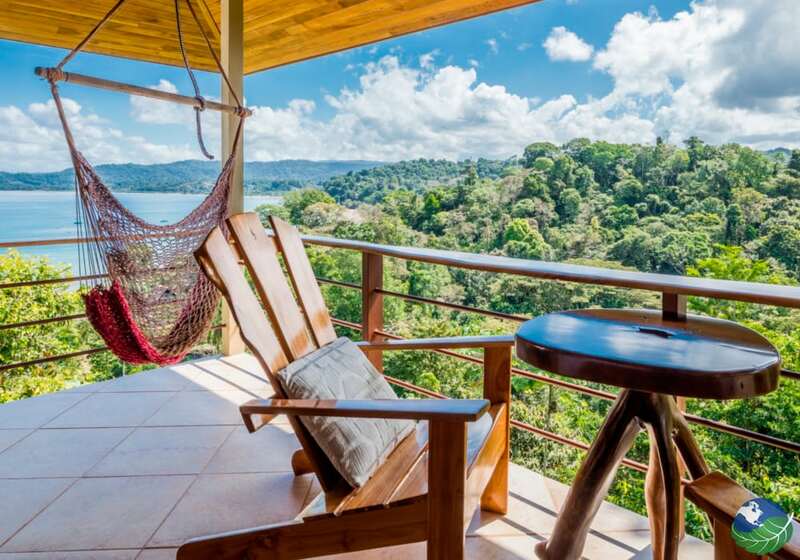 Drake Bay Getaway Resort is a private, eco-luxury resort providing professional service by locally hired staff and delicious meals from locally sourced produce. Their mission is to preserve and protect the surrounding environment while educating and integrating the local community in sustainable practices such as the conservation of natural resources. Furthermore, they are encouraging their guests to learn a bit about Costa Rican culture. 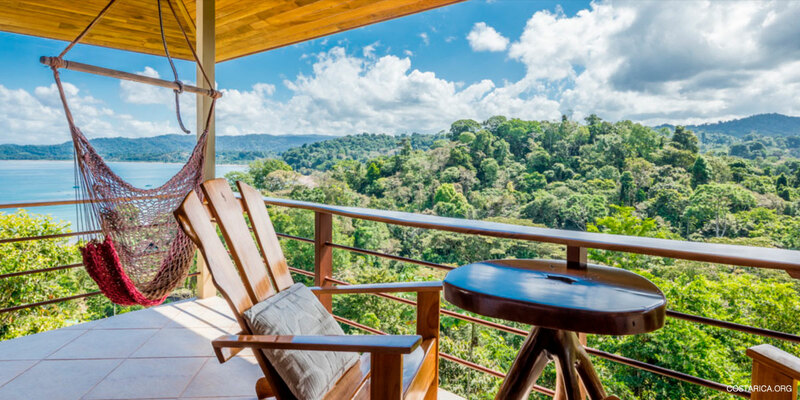 Nestled on the hilltop, each of their five eco-designed cabins provides breathtaking views of the lush flora and fauna. They have three stand-alone cabins and a two-story building with two more cabins. In this remote area, you will also find Corcovado National Park with its great biodiversity offering you stunning tours! 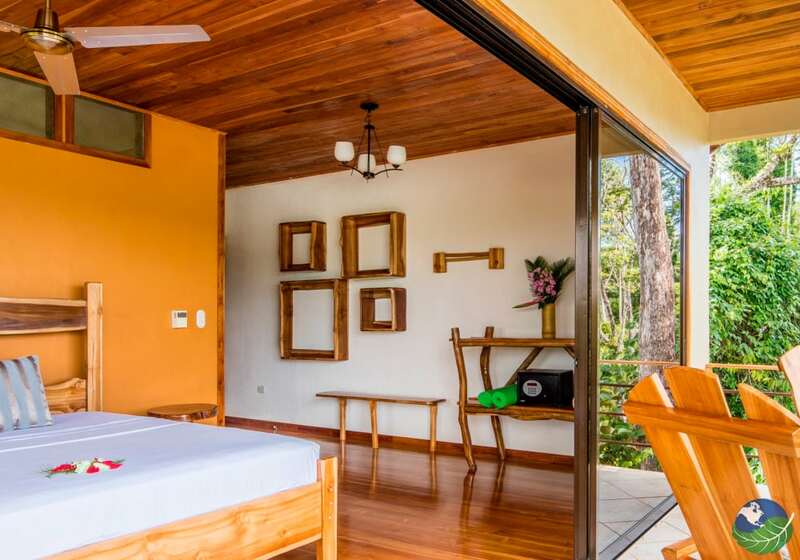 The Resort does not have TVs, A/Cs or a pool to ensure you will slowly reconnect with nature! As sustainability is being capitalized here, you will find LED light bulbs for a higher energy efficiency, biodegradable water bottles, stainless steel straws in the restaurant, natural shampoos and soaps in the cabins! 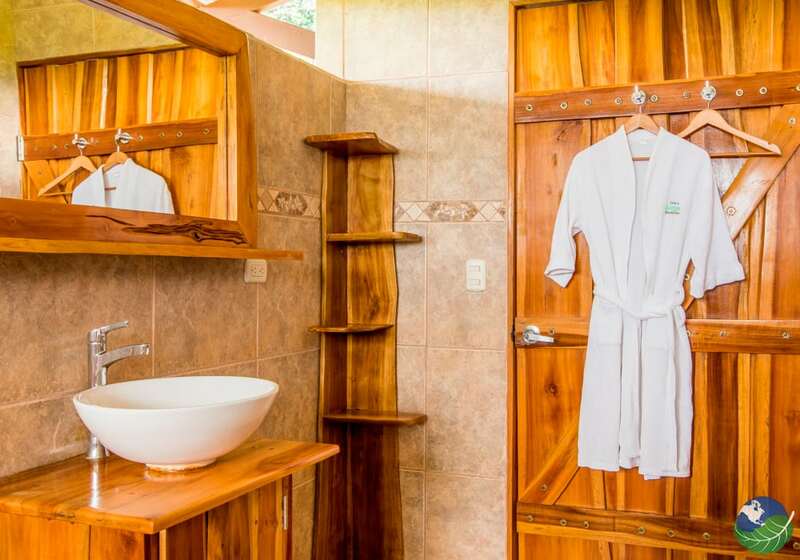 Drake Bay Getaway Resort also uses a Bio-Digester, water conservation programs, as well as a solar-electric based water heating system. They compost all food waste, and the drinking water comes from the Resort’s own springs! The list goes on even further, as they use rainwater to do the laundry, and participate in CO2 off-setting processes. In order to ensure reducing greenhouse gases in the atmosphere, the Resort partially compensates their emissions with over five acres of primary forest on their property. Not only the ecological preservation is an important action for Drake Bay Getaway Resort, also do they participate in several community initiatives. These are including the donation of construction materials to the Drake Bay’s School Board and Comprehensive Health Association. They also hire locals and support local farmers and fishermen by buying their products. As for donated construction materials, they are used to fix leaking roofs and broken walls. Furthermore, they paint buildings and roofs white according to the passive cooling method. The Resort itself uses this method as well. Drake Bay Getaway Resort also provides free use of their café as a local meeting space. Environmental organizations and community groups are able to get together here. Furthermore, they are giving workshops on how to manage personal finances and online marketing. All of the Resort’s efforts were rewarded in the past years! In 2016 they received the “Luxury Beach Resort of the Year” award from the Luxury Travel Guide in London. In the same year they also got an award for “World’s Best Beach Boutique Hotel”. 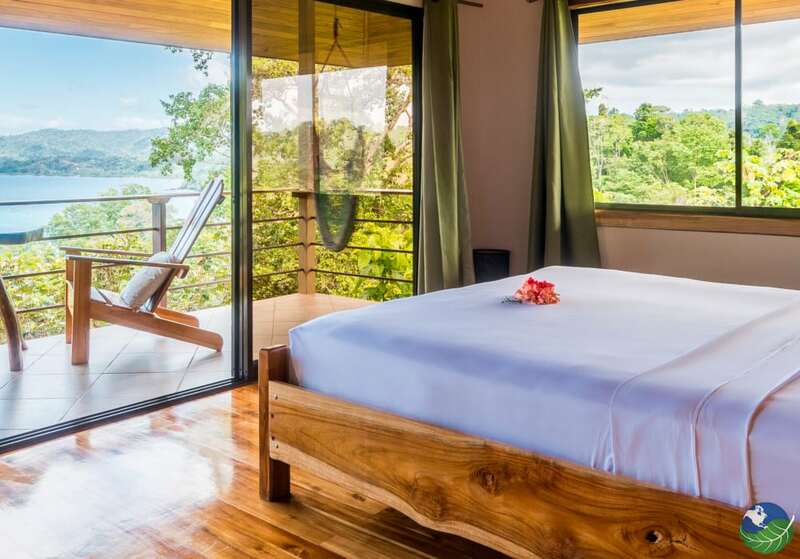 Additionally, the hotel received the “Luxury Eco Lodge of the Year” award from The Luxury Travel Guide Awards organization and the “Platinum level GreenLeader” award from TripAdvisor, which are covering the highest environmental standards in TripAdvisor. Did we awake your interest in a stay at the Drake Bay Getaway Resort now? We cannot blame you! 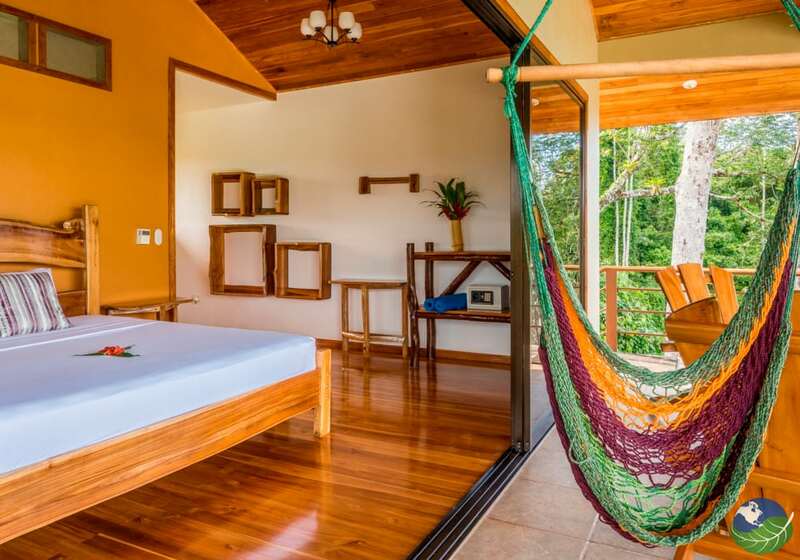 We will help you by including this hotel in your custom itinerary to top off the perfect vacation to Costa Rica for you!